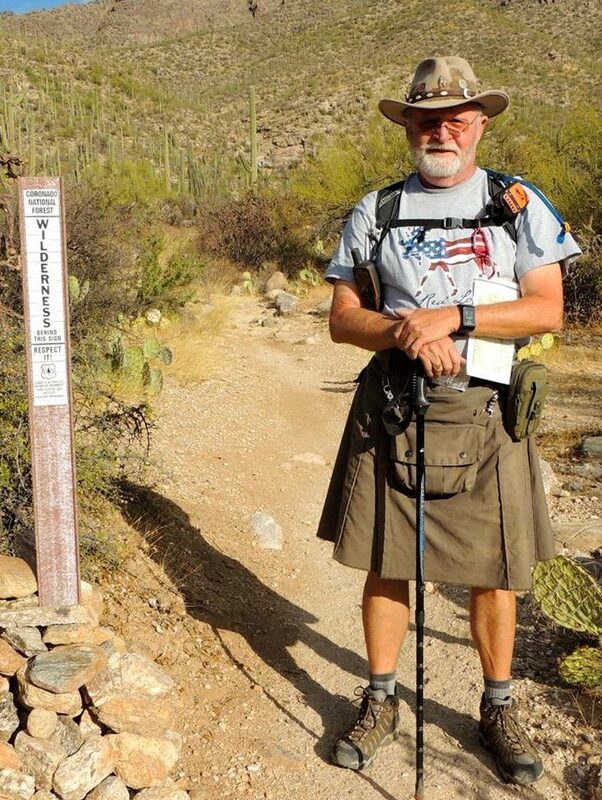 Stub Stewart has over 20 miles of hiking trails. By combining trails it is possible to make loops of 2-5 miles or more in length. The Hares Canyon trail stretches from the top boundary on the north to the Banks-Vernonia trail on the south. 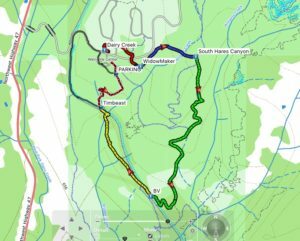 What do I need to hike?